Strawberry Galette! 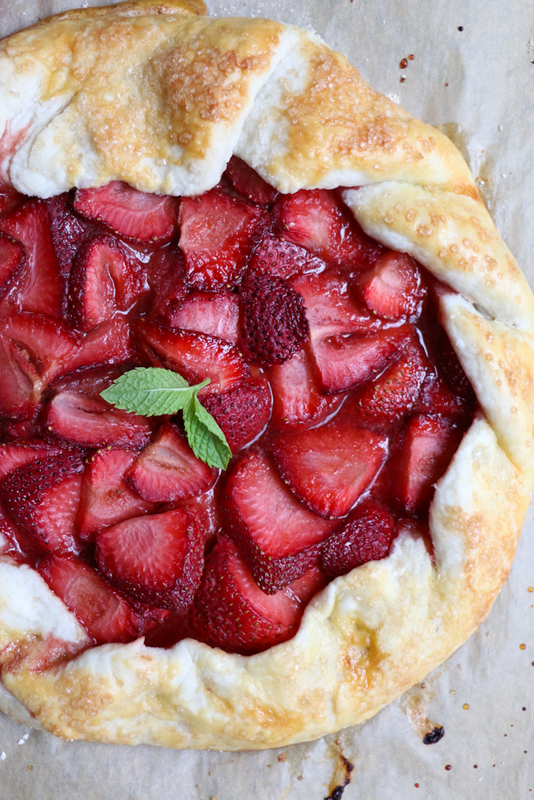 Celebrate summer strawberries with this delicious strawberry galette! Fresh California strawberries, lemon zest, cinnamon and sea salt all blended together and wrapped in a homemade pastry dough. 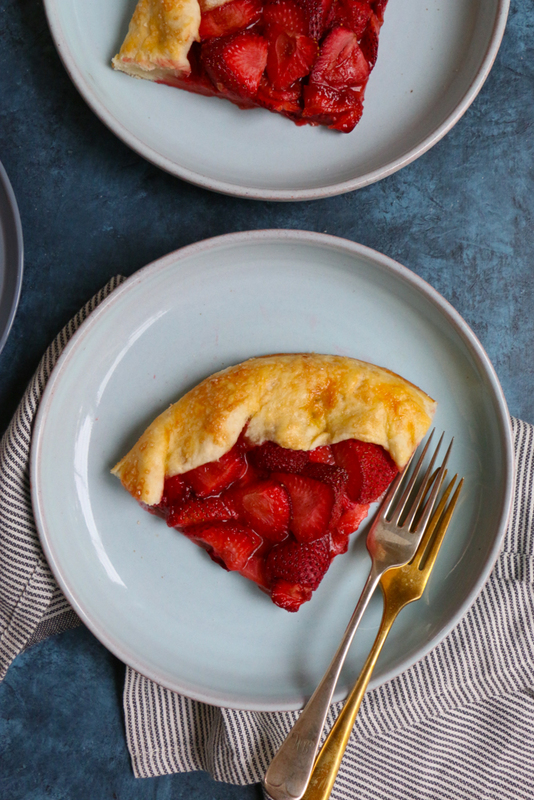 This strawberry galette is incredible and so delicious! Disclosure: In partnership with California Strawberries. One of my favorite things about summer is the produce. Zucchini, eggplant, heirloom tomatoes, strawberries, blueberries, blackberries, raspberries. . give me all the berries in the summer. What I love most is being able to enjoy summer berries with my kids. Whether we’re baking something or simply popping berries into our mouths, I love that strawberries and blueberries are in abundance and taste so good! 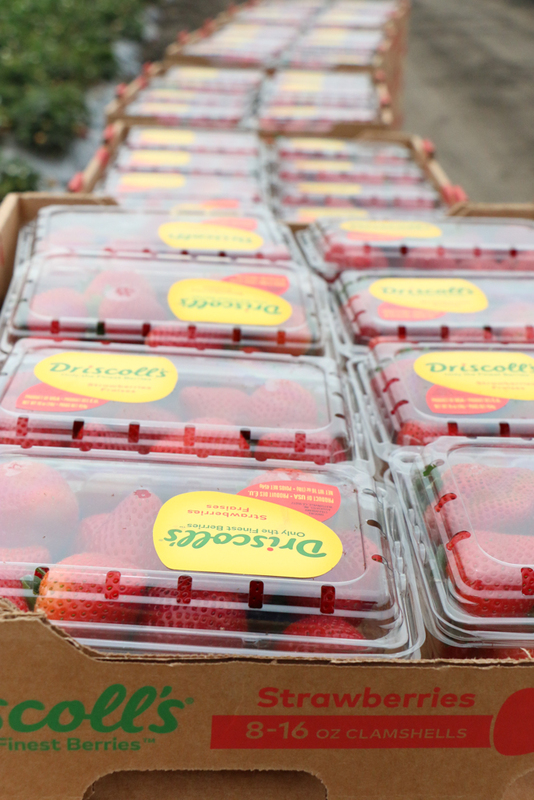 I recently was able to go on a trip to Monterrey, California with California Strawberries. I knew it was going to be a great trip, as I love visiting different farms and I was reminded again just how much dedication farmers have to what they do. 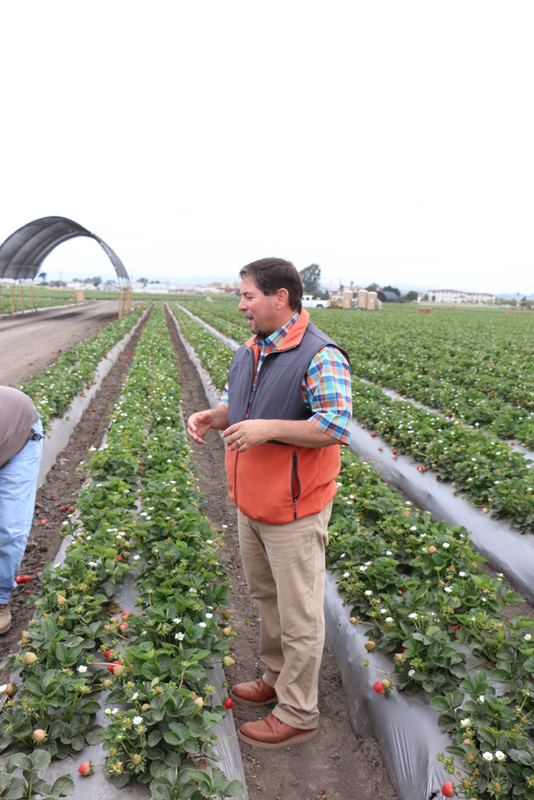 We had the great pleasure of visiting Victor Ramirez’s strawberry farm, Bay View Farms. Victor is a third-generation strawberry farmer and showed us both a conventional and organic strawberry farm. 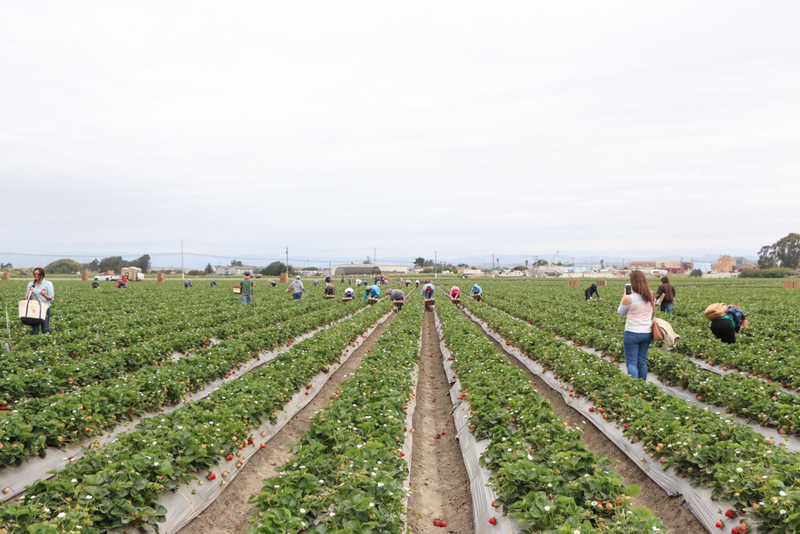 Before heading out to the strawberry fields, we learned that California Strawberries has about 400 family farmers who grow their strawberries, CA Strawberries makes up 90% of America’s strawberries! If you think about it, it makes perfect sense! The weather and climate in CA is ideal for strawberries. I have so much respect for farmers like Victor. Farmers work so hard and take great care in what they are growing, their harvest, how they run their farms, how they treat their workers and the product that they sell. I also have great admiration and respect for strawberry field workers. It’s because of the work that they do, that we are able to enjoy strawberries and all kinds of fruits and vegetables. At Victor’s farm, they were picking strawberries and then they immediately and carefully place them directly into the strawberry containers. 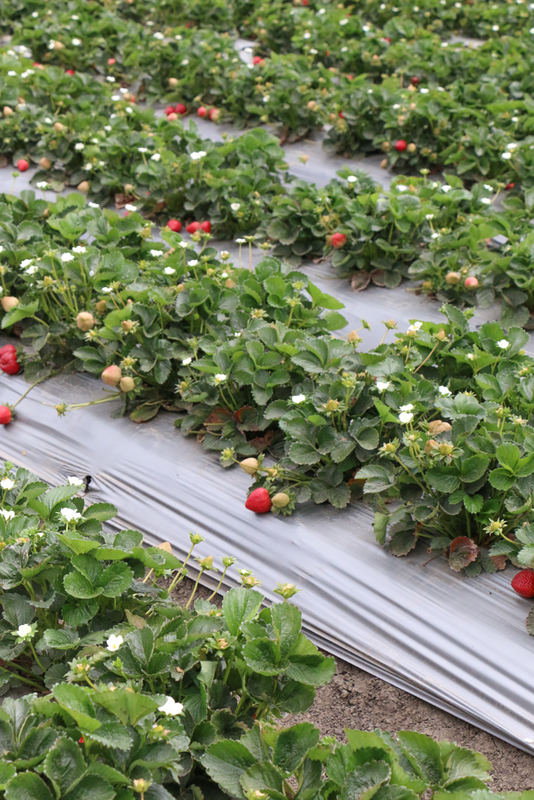 So, once they are picked, the strawberries are not handled or touched again until they go to the production facility for whichever brand they are being picked for. I thought this was amazing. 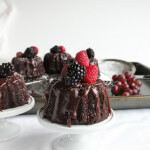 One question I get asked a lot: do I purchase organic berries (and produce) for my family? My answer: whether you purchase conventional or organic, the choice is YOURS. First and foremost, just make sure you are buying fruits and vegetables period! I can’t say this enough. 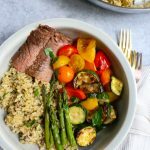 Feed your family fresh fruits and vegetables! Do the research on your own and educate yourself. I’m not here to tell you what you need to buy. I am here to encourage you to just buy fruits and vegetables for your family! I personally look at the produce. Since I live in Madison, Wisconsin, sometimes, depending on what I am purchasing, my produce has to travel far to get to my store. This is why I love and fully support buying local and supporting local farmers markets. When it comes to berries, I do have to buy my berries from a store. So, again, I go with what looks good and what looks fresh. 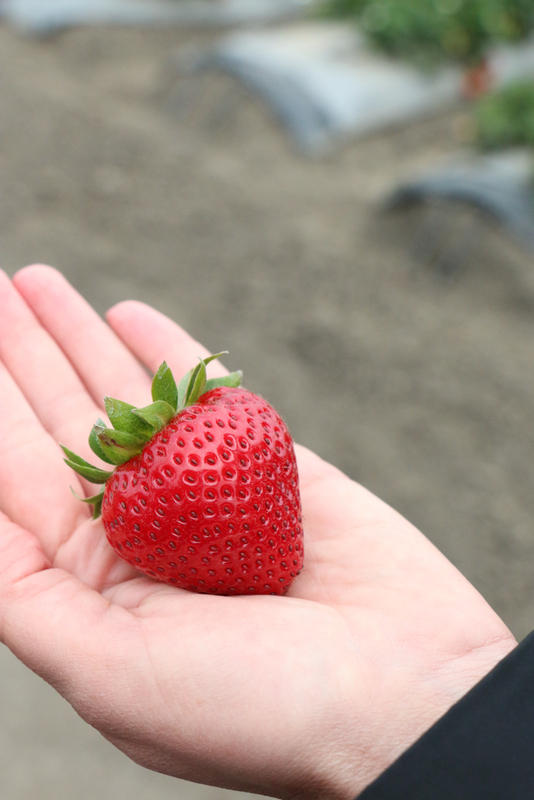 We all love strawberries…but do you realize all the wonderful things that are packed into strawberries? 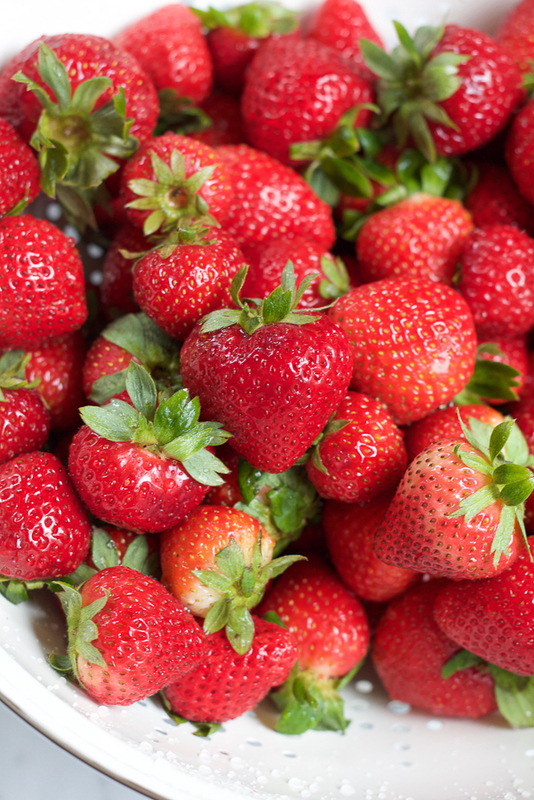 Strawberries have vitamin C, potassium, folate, fiber and antioxidants! 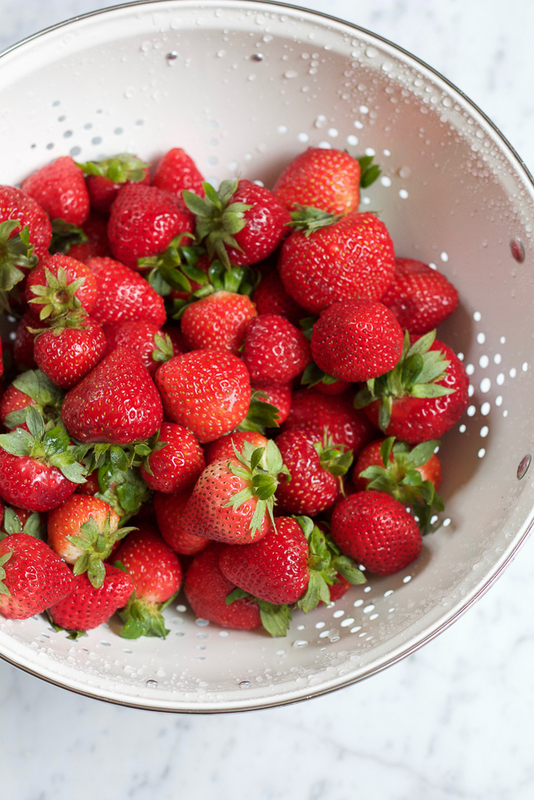 Read more about strawberries’ vital nutrients here. The other day, I picked up these strawberries. They were sweet, beautiful and perfect! I bought a lot so we could just eat some and bake with some. I made this delicious Strawberry Galette! There’s nothing I love more than dessert with fruit and galettes are one of my favorite things to bake! I love that they look so rustic and each one is different! I hope you pick up some CA strawberries and get to baking! 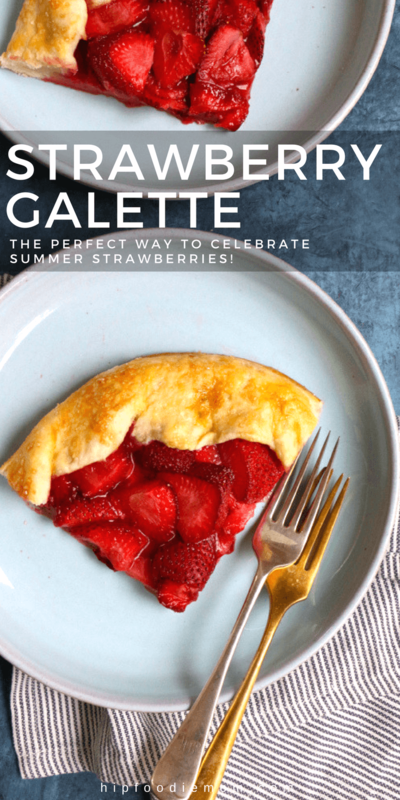 You’ve got to try my Strawberry Galette this summer! If you’re lucky enough to have lots of summer strawberries to use up, check out my Strawberry Layer Cake, or my Strawberry Salad Tart, too! Recipe makes approximately (2) 9-inch round strawberry galettes. If you prefer a thicker filling, you can mix in ¼ cup corn starch. 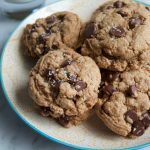 Using your food processor, combine the flour, salt and butter and pulse for about 5 seconds. Sprinkle the ice water over the flour mixture and pulse until the pastry just begins to come together, about 10 seconds; you should still be able to see small pieces or specks of butter in it. Transfer the pastry dough to a lightly floured work surface, gather it together to combine everything, divide the dough in half and shape into 2 mounds. Wrap individually with plastic wrap and place into the refrigerator to chill for at least 30 min to one hour. 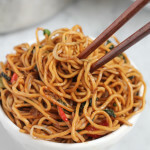 Combine all of the ingredients for the filling in a large bowl and stir to combine. Cover with a clean kitchen towel and let sit for 15 minutes. Preheat your oven to 400 degrees. 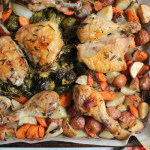 Prepare a lined baking sheet with parchment paper or a non-stick baking mat. Remove the pastry dough balls from the refrigerator, transfer to a lightly floured work surface and, using your rolling pin, roll it out to a circle (roll to whatever size you desire keeping in mind you will fold over the outer edges of the crust to form the galette, leaving a 1-2 inch border all around.) Transfer the rolled out pastry dough to your baking sheet. Make sure you are assembling the galette on your baking sheet, otherwise it will be difficult to transfer it after the filling is in. 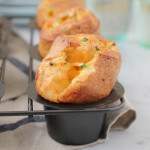 Whisk the egg yolk with the water in a small bowl and brush the egg wash over the edges of the crust. Sprinkle on the turbinado sugar over the entire top of the galette and crust edges. 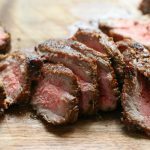 Bake for about 35 to 40 minutes, or until the crust is a lovely golden brown and is cooked completely. (You can bake both at the same time depending on the size of your galettes and oven space). 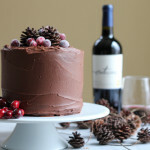 Allow to cool slightly, slice and enjoy! Disclosure: This is a paid, sponsored post in partnership with with California Strawberries. All opinions stated here are my own. 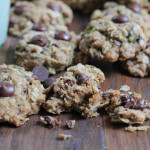 LOVE the cinnamon in this!! I want it all, looks amazing Alice! One of my favorite things about summer is the gorgeous produce that’s readily available too Alice. I have the utmost respect for all the farmers and their workers and the hard work they put in so we can enjoy what they have to offer. Strawberry galettes are one of my favorite summer desserts. 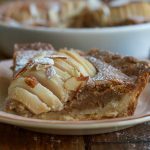 Plain or with a scoop of vanilla ice cream or fresh whipped cream and summer dessert doesn’t get much better! I’ll need to try your recipe! This is stunning!! 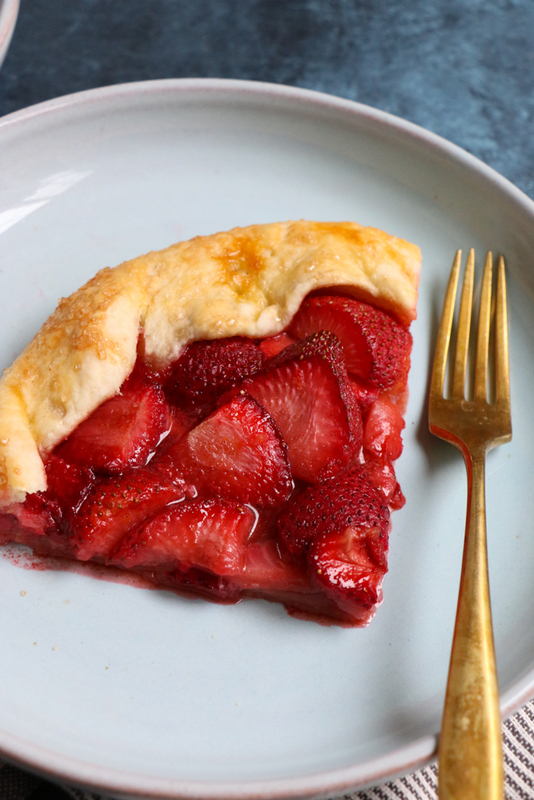 Strawberries are my all time favorite…as are galettes! Those are some beautiful strawberries, but an even more beautiful recipe. Cant wait to try this. I remember that exact farm! I’m so glad you enjoyed the trip. I want to hear more about your visit to Monterey, we need to catch up 🙂 This galette looks amazing. 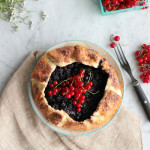 I’m such a sucker for for fruit galette like this! 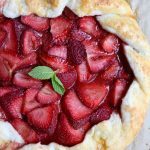 I have a strawberry galette recipe that’s one of my favorite summer treats so I know how delicious this is! Galettes are so fun and rustic! This is so gorgeous, Alice! 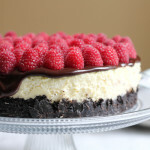 Such a perfect summer dessert!